When rugged was re-defined, the new Chevrolet Colorado was born. Alliance customers will be pleased to learn that this compact pickup truck aces its competition and is the front-runner in the market for off-roaders and drivers alike. Improved performance and outstanding towing and payload capacities are just a few of the reasons for its popularity. 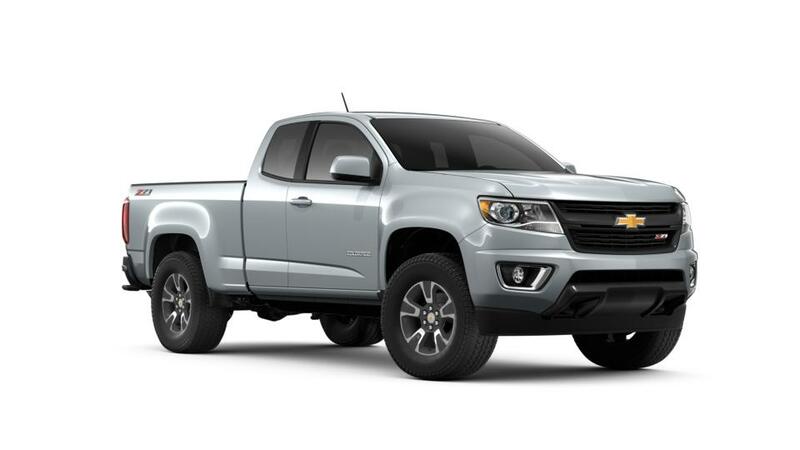 The new Chevrolet Colorado, featured at our Alliance dealership, offers a theft-deterrent system as well. A driver-centric dashboard allows you to make calls and listen to your favorite music without any hassle. The new Chevrolet Colorado, showcased at our Alliance dealership, is loaded with a range of features, from available high-speed 4G LTE Wi-Fi connection to Forward Collision Alert and Lane Departure Warning, for a smooth and safe driving experience. 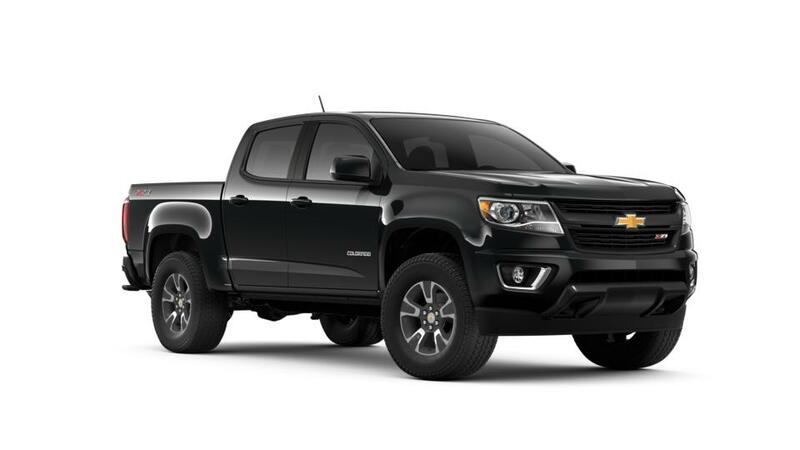 The all-new Chevrolet Colorado is extremely budget friendly. Alliance customers can explore our online inventory page and refine their search by trim, color, offers, pricing, and mileage to choose the vehicle that suits them the best. Come down to Lavery Automotive Sales and Service and explore the financing options available. You can find a range of new Chevrolet Colorado models at our Alliance showroom! Drop by to learn more!